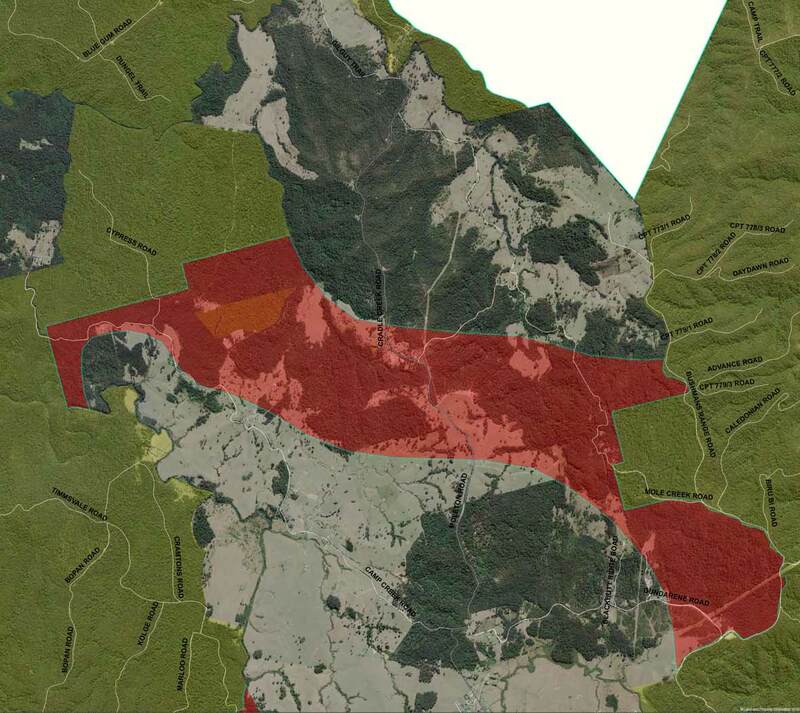 The Moleton connection includes the Mole Creek and Little Nymboida River sub-catchments of the Clarence River, and provides linkages between Kangaroo River State Forest, Nymboi-Binderay National Park and Bagawa State Forest. 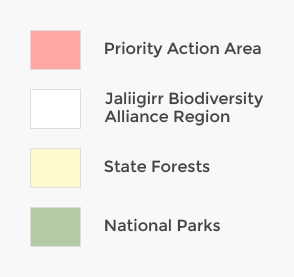 Connections through this part of the Jaliigirr region support threatened species such as the Spotted-tailed Quoll and Platypus, as well as numerous birds, frogs, bats and mammals. 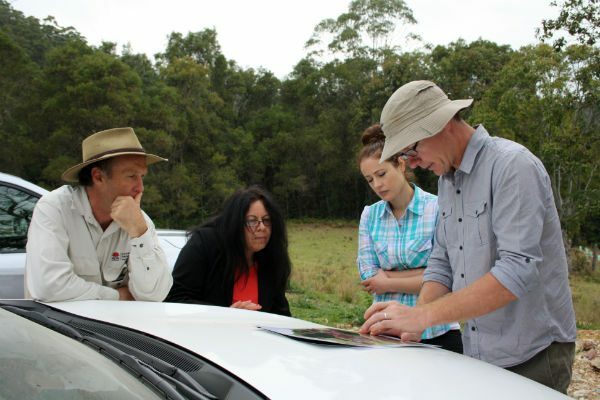 The Connecting Communities and Cultures through Corridors Project (C4) has worked with several landholders in the catchment to control Small-leaf Privet and Japanese Honeysuckle, and to improve riparian habitat along 4km of stream-bank. 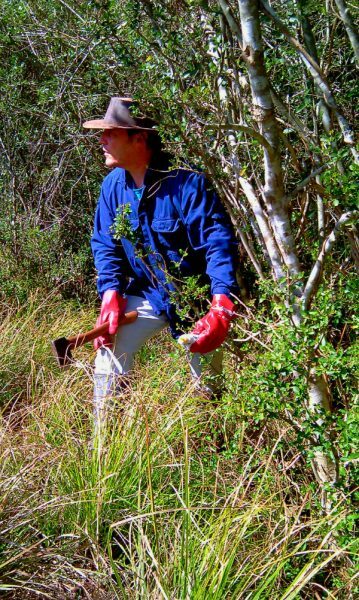 In addition, more than 2000 tube-stock have been planted to buffer existing riparian vegetation and link isolated areas of habitat.